new Where Have All The State Championships Gone? new States to Navy (USNA)...what do you all think? new Ravens new grass field???? new Who is new QB transfer at DMass? 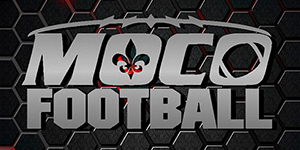 new MoCo Football Weekly Podcast 3A Preview Coming Soon! new Times/Dates for 2016 MOCO FB Games?